A few years ago, when I was more into python, I stumbled on python challenge. It was great fun, I learned a bunch of stuff and it forced me to play with libraries I wasn’t familiar with. Sometimes you’ll need extra modules. All can be downloaded for free from the internet. It is just for fun – nothing waits for you at the end. Keep the scripts you write – they might become useful. People who know me know that I read a lot. I am, therefore, painfully aware that books are not the best way to learn things. To be honest … I don’t know. Not books, not screencasts… There are better ways: a one-on-one session, pair programming. On the side of DOING there is always: DOING more. Read more code, program more, release more. 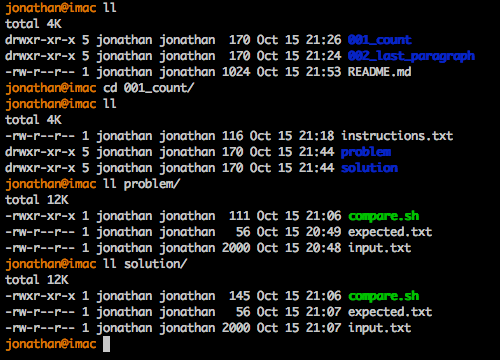 In the spirit of the python challenge, I released today Command-line One-liner Challenges. The idea is not exactly the same: I do provide solutions and you are allowed to move on based on your interests (or frustration). Each challenge is its own directory (numbered). Inside it, you can find a very short instructions.txt file. There are 2 subdirectories: problem and solution. 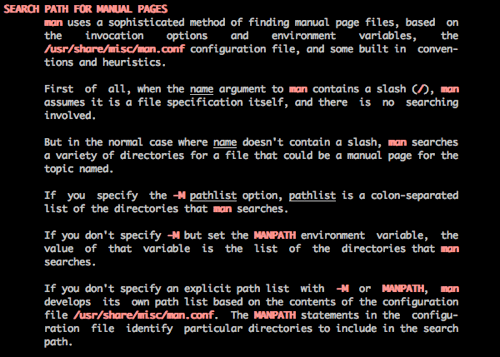 Those subdirectories should be the same except for the content of the compare.sh file. Look at the input.txt file. Then, look at the expected.txt file. Imagine how, as a one-liner, you could transform input.txt into expected.txt. 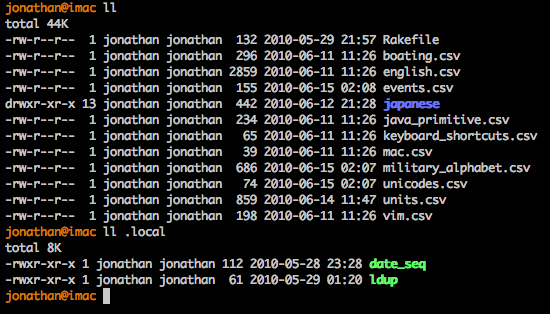 You are supposed to run compare.sh. Just open it and fill in the blanks, so to speak. The project’s README contains more information. This is meant to be fun. Clone the repository and give it a go. I’m going to push more challenges over time, you might want to watch the repo. If you have a better solution than what I provide, please send it to me, I’ll find a way to include it in the project. Also, if you have an idea for a challenge, let me know.